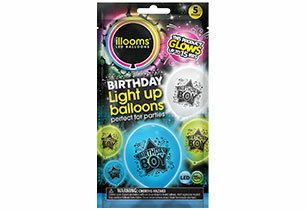 Balloons that light up! 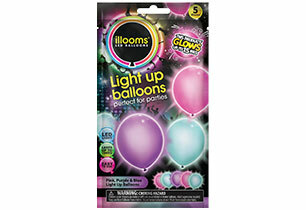 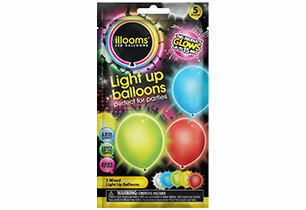 Yes you heard correct, these colorful Illooms Balloons are filled with bright LED lights that last up to fifteen hours! 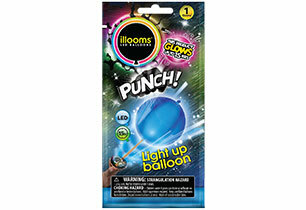 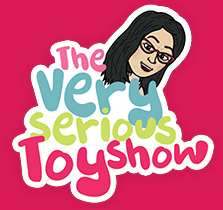 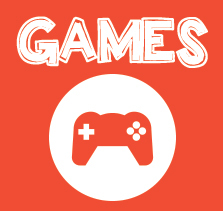 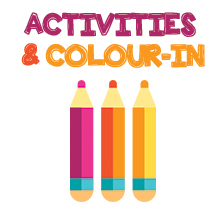 This is great for all occasions ranging from playful fun toy kids to adult parties. 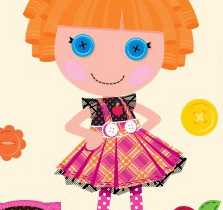 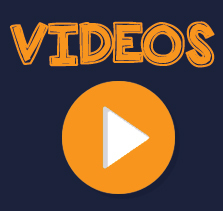 They are available in different styles, shapes and sizes.